Jeff brings his 30 years of coaching background to the Crossfit Chattahoochee family. Prior to coaching CrossFit and Olympic Weightlifting, the bulk of his coaching career was focused on volleyball where he coached NCAA Division I and III Collegiate programs as well as elite USA Volleyball Junior Olympic programs. Throughout his coaching experience, Jeff has always been a very strong technical coach. He also has a knack for understanding different athletes and tailoring his coaching style to meet their needs. Jeff’s focus as a technical coach led to great success as he helped guide teams to conference championships at the collegiate level, and top finishes in national events at the Junior Olympic level. Jeff was also an accomplished open level volleyball player as well having won several regional championships with the various USAV and Collegiate club teams he played with. After moving on from volleyball, Jeff turned to Crossfit and Olympic weightlifting as his next focus on coaching. 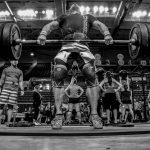 He has been coaching Crossfit for nearly 4 years and has nearly 2 years Olympic weightlifting coaching and lifting experience working with masters athletes as part of the Team Georgia Weightlifting Club. 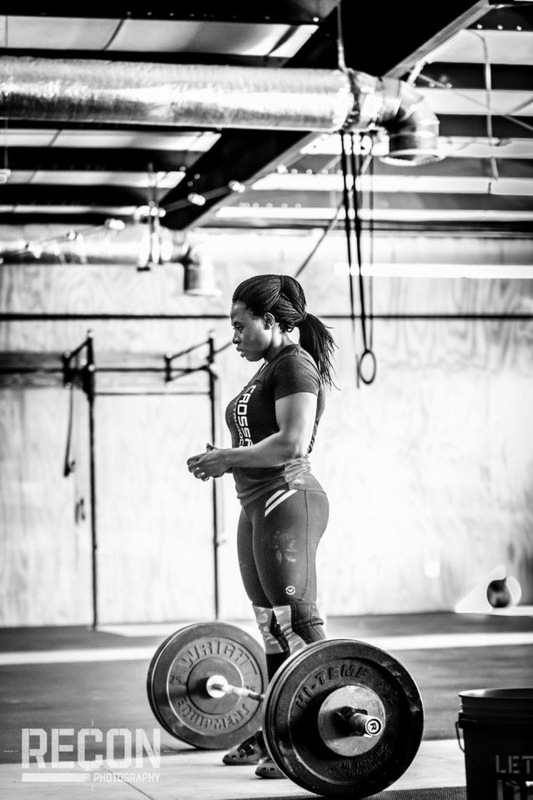 Jeff has experienced success coaching and competing as a Masters weightlifter. He finished second at Masters Nationals and has helped guide multiple athletes to medals at masters weightlifting meets including American Masters and Pan Am Masters.